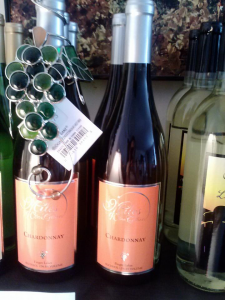 Miles Releases New Chardonnay & Port is Back! 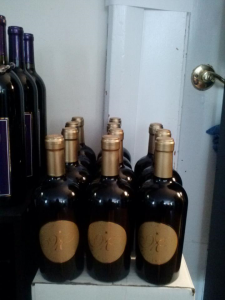 We are happy to announce that Miles Wine Cellars has a new addition and that an old favorite is back. After many months of anticipation, the Treasure Port is back on the shelves and seems to be flying off just as fast as we are placing it back on these days. We also have a new addition to add to the selection. 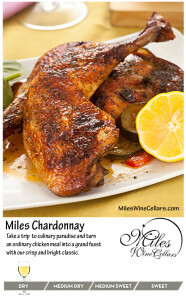 Miles New Chardonnay has the same crisp and clean taste as the old time favorite with less oak. This change is a perfect pair for anyone who prefers dry wine with pork, fish and even chicken. Ideal with on those crisp cool days of fall and winter or warm night’s of summer. This is the perfect blend!